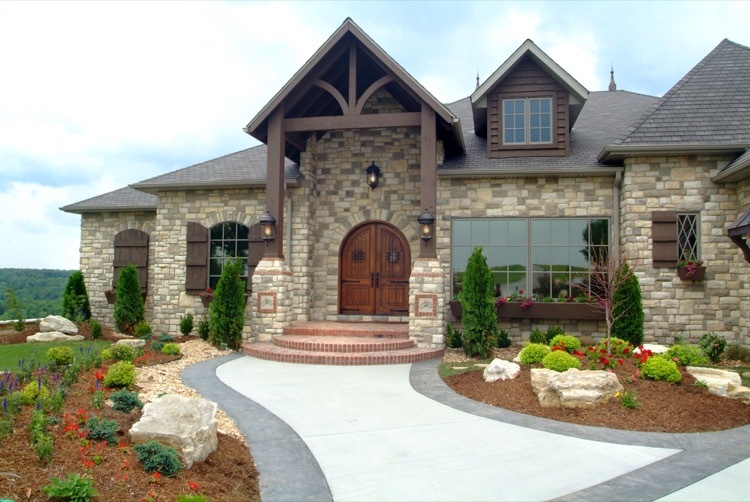 At Masterpiece Builders, we consider every home to be a work of art. Through close collaboration with you, our client, we are able to create a home that reflects your dreams and lifestyle. We make building your Masterpiece an enjoyable and memorable experience. Masterpiece Builders owner Tom Caruso began his professional career in 1979 in Boca Raton, Florida, where he earned his state certified general contractor’s license. The requirements in obtaining and continuing to hold this license are rigorous and require 4 years of apprenticeship and passing a 20 hour exam conducted by the Florida Department of Professional Regulation. Tom maintains this license today through mandated continuing education each year. This keeps him up to date on current codes and guidelines. 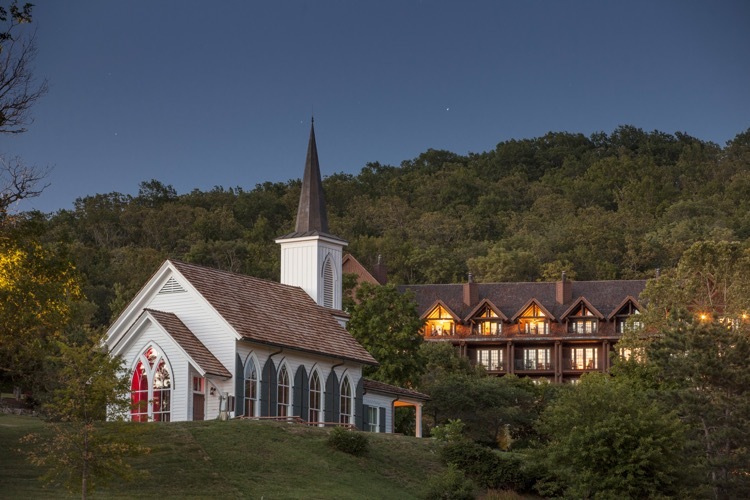 In 1993, Tom and his family moved to Branson, Missouri to enjoy the beauty and values of the Ozarks. In a short while he became known as one of the areas premiere custom home builders and developers, leading the way with his quality, skill, and reputation of customer satisfaction. Susan brings over 25 years of experience in creativity, innovation, and the ability to anticipate emerging home design trends. Her talent with color, texture, concept and materials allows her the ability to help you choose the interior and exterior details that make your home reflect your personality. Susan’s specialty is ensuring every Masterpiece home is a balance of design and comfort. Through personal consultation she helps create a home that fits your lifestyle and budget. Upon graduating from The University of Missouri in 2006 Trevor returned home to join the family business. Since then he has had various responsibilities all geared towards mastering every aspect of the Custom Home and Commercial Construction business while maintaining the standard of quality that has come to be expected from Masterpiece Builders and Design. Trevor handles the day to day operations of current projects as well as some of the office duties involved in operating the business. Trevor also acts as the Broker for Masterpiece Realty. 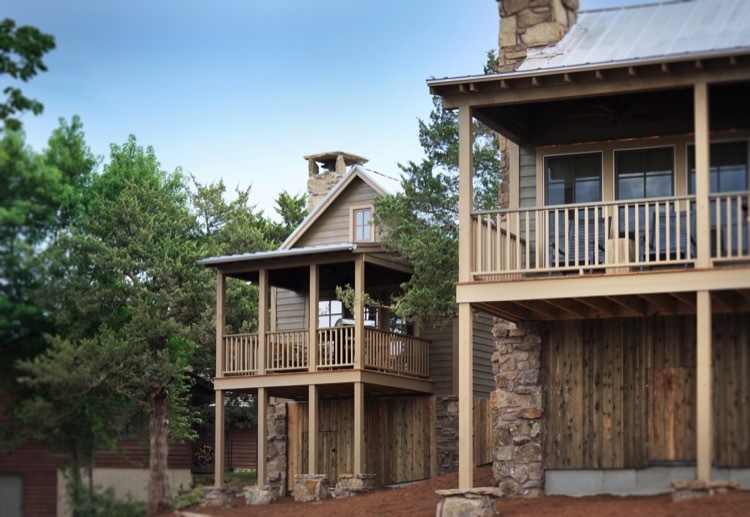 Since 1993, Tom and Susan Caruso have built a reputation as one of the Ozarks’ most trusted, reliable, and sought after builders. We know how to take what could be an overwhelming and stressful experience, and make it the enjoyable and memorable one of building your dream home.